Founder Paul Lederer had been been working in food & drinks all his career and always wanted to do something of his own. 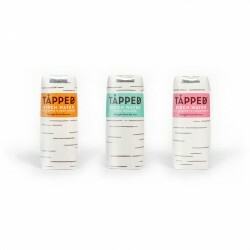 He didn’t come up with this idea – birch trees have been tapped every spring for centuries and are a traditional springtime drink in Finland and other countries like Canada. 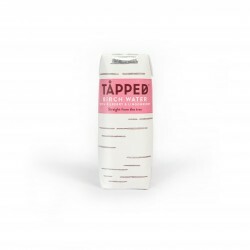 He just wanted to make birch water more widely available and provide UK consumers with nutritious, natural, low calorie, and, importantly, tasty products. According to Unwrapp "this special drink doesn’t just taste good, it does good too" and it "might be the closest thing to drinking from the fountain of youth."